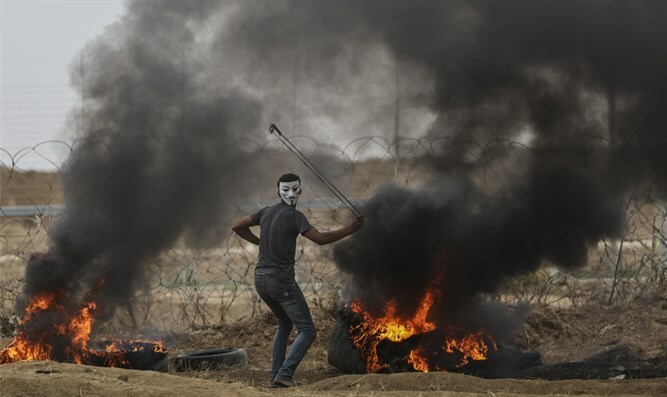 Hamas may be in charge of Gaza, but it has a junior partner that is dangerous and capricious: Islamic Jihad. 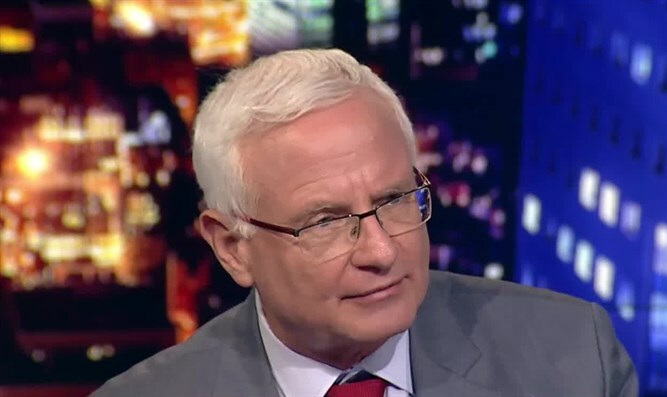 Former Deputy National Security Adviser for Foreign Policy and International Affairs at the Prime Minister's Office, Dr. Eran Lerman, thinks that the mortar attacks and cross-border infiltrations from Gaza should serve as a reminder that Hamas may be in charge of the Gaza Strip, but it has a junior partner that is dangerous and capricious, and that it refuses to disarm: Islamic Jihad. "There is a reason for this. While Hamas is, generally speaking, in contact with Iran, it still operates independently. But Islamic Jihad works on Iran’s behalf and is largely an Iranian proxy", he said. Dr. Lerman add that "Islamic Jihad is, for all intents and purposes, an extension of the Iranian regime and serves its interests. Iran has its own agenda. It finds it easier to exert pressure on Israel and threaten it without making Hezbollah enter the fray through another war with Israel. It also prefers to avoid another confrontation with Israel on the Syrian front, which cost it dearly several weeks ago".